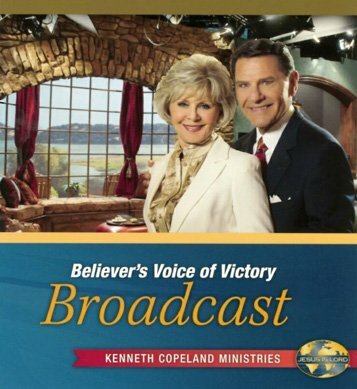 Throughout 2014 KCM Europe are sowing the powerful teaching on the Believers Voice of Victory broadcast, if you missed the programme or really enjoyed the teaching, you can now order your copies of a DVD or CD each week simply by clicking the link and putting in your mailing details. Postage is free. If you would prefer to watch on line you can catch up with all of our Broadcasts by clicking here. Free Broadcasts are the ones offered on site for the scheduled week, previous week and following week.